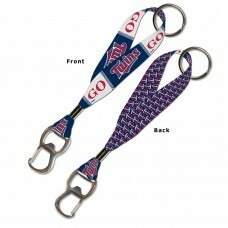 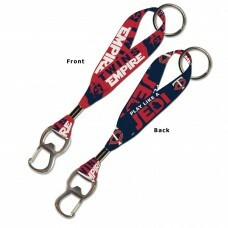 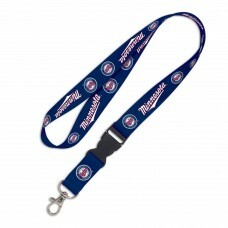 Officially licensed 1" soft polyester lanyard key strap with carbiner opener and loose split r..
Officially licensed Lanyards are available in variety of sizes and style, but our most popular..
Officially licensed decal. 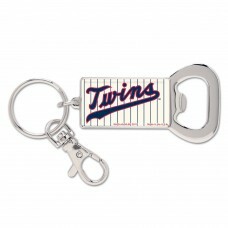 These decals can be placed on a variety of surfaces, not just a bum..
Officially licensed Bottle Opener Key Ring is made with nickel plated brass with a domed decor..
Bumper Strip, 3" x 12"
Officially licensed decal strips. 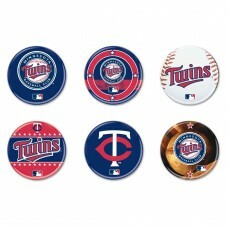 Decal strips can be placed on a variety of surfaces, not jus..
Officially licensed button set of 2" buttons are ideal for groups, parties with sports themes,.. 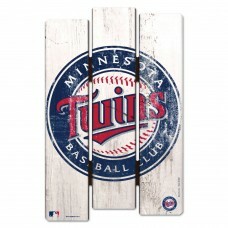 Fence Sign 11" x 17"
WinCraft's Fence sign is made of 3/8" hardboard and cut with dimension to give you the feel of..
Our best selling towel! 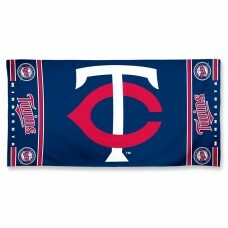 Great fun at 30" x 60" or 5 feet of 100% cotton enjoyment. 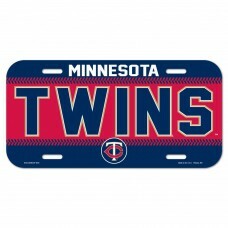 On the beac..
Officially licensed 6"x12" License Plates made of durable plastic. 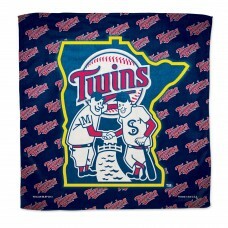 This item makes a great sou..
Great full color graphics in a highly absorbent non-abrasive micro fiber towel. 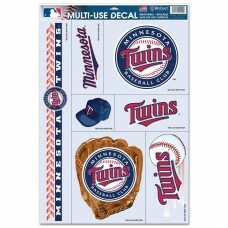 Great if you'r..
Multi - Use Decal, 11" x 17"
Officially licensed decal. 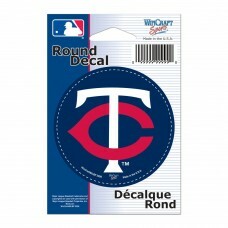 Ultra decal sticks to multiple surfaces and are removable and reusa.. 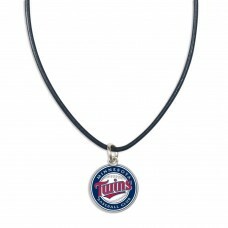 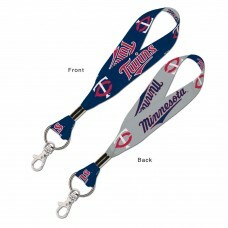 Team logo on a black leather necklace is great for many demographic groups - kids, teens and a..
Officially licensed pennant. 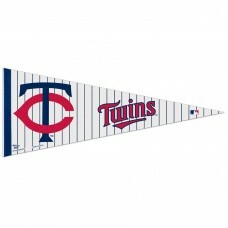 Felt pennants are the standard for sports. 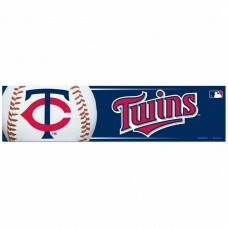 This icon is the all t..